Some Los Angeles City Councilmembers are calling for a “Green New Deal” to energize the city’s fight against climate change and create new employment opportunities for residents. Councilmembers Nury Martinez, Paul Koretz, Mike Bonin, Curren Price, Marqueece Harris-Dawson, and Monica Rodriguez introduced a motion Wednesday that would create a plan similar to Sen. Ed Markey and Rep. Alexandria Ocasio-Cortez’s ambitious Green New Deal proposal now being considered at the federal level. 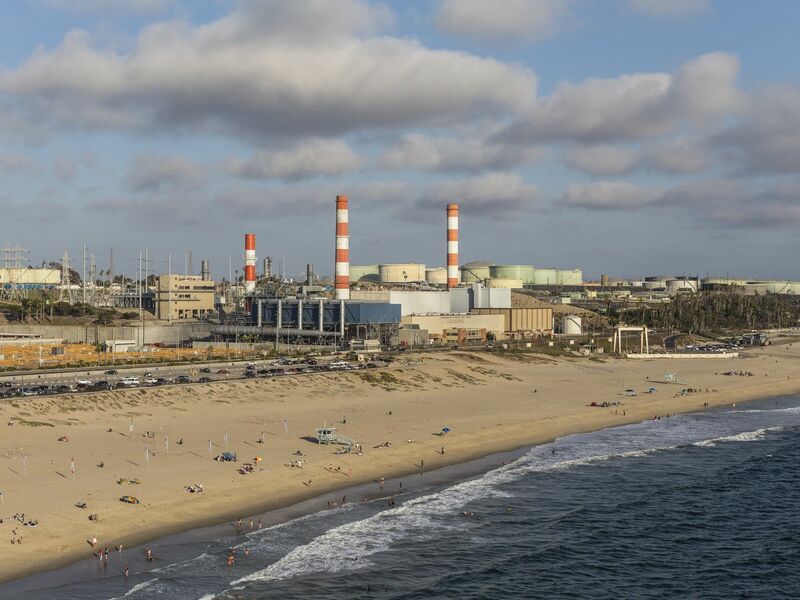 It’s not clear yet what would be included in the full proposal for LA, but the motion comes just one day after Mayor Eric Garcetti reversed course on plans to repower natural gas units at three power plants operated by the Department of Water and Power, promising the decision would help Los Angeles become fully carbon neutral by 2050. “The power plants are just a start,” Martinez said in a statement Wednesday, arguing that more action is needed to address climate change and the impacts of pollution in neighborhoods across LA. In November, Bonin drafted a resolution supporting the federal plan, which calls for massive federal investment in infrastructure aimed at reducing the nation’s dependence on fossil fuels. The motion introduced Wednesday would take a city-specific approach to this issue. Like the national Green New Deal, the local motion doesn’t propose specific policies or programs. Rather it would set a loose framework for future city action on climate change. If passed, the motion would also compel city staffers to analyze “local environmental burdens” and to “develop neighborhood-specific climate change and environmental justice strategies” aimed at lower-income communities that have been disproportionately affected by pollution and other negative environmental impacts. “We will take on climate change head on, and we will do so with a strategy where the fight against climate change and the path to a clean energy future begins and ends in our frontline communities,” said Martinez.